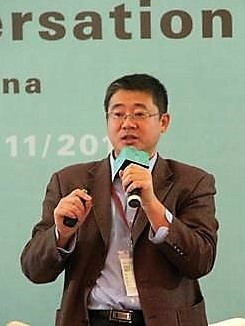 Dr. Dongquan He is Energy Innovation’s China Director. He is in charge of conducting EI programs in China, and is specifically focused on urban sustainability. Dr. He has spent most his career with Energy Foundation (EF) China, joining in 2001 as the Program Officer for EF China’s Sustainable Transportation Program and Program Director of its Sustainable Cities Program, which promotes sustainable urban development and urban transportation systems to mitigate the environmental and energy impacts associated with urbanization in China. His project focus includes new city and non-motorized system planning and design, city retrofits, public transit optimization, and conducting studies to support national policies and standards development. Dr. 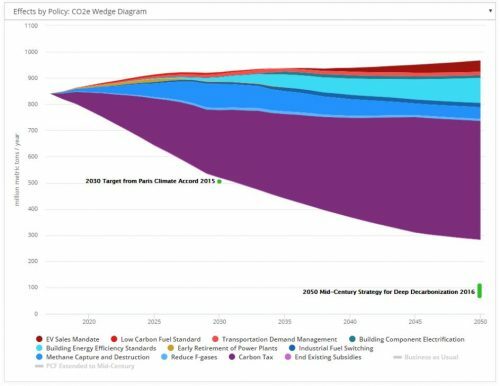 He previously worked with Argonne National Laboratory where he focused on road transportation energy system analysis, especially the life-cycle analysis of vehicle technologies and fuels. He holds Ph.D. and bachelor degrees from Tsinghua University, with a major in environmental science and engineering.